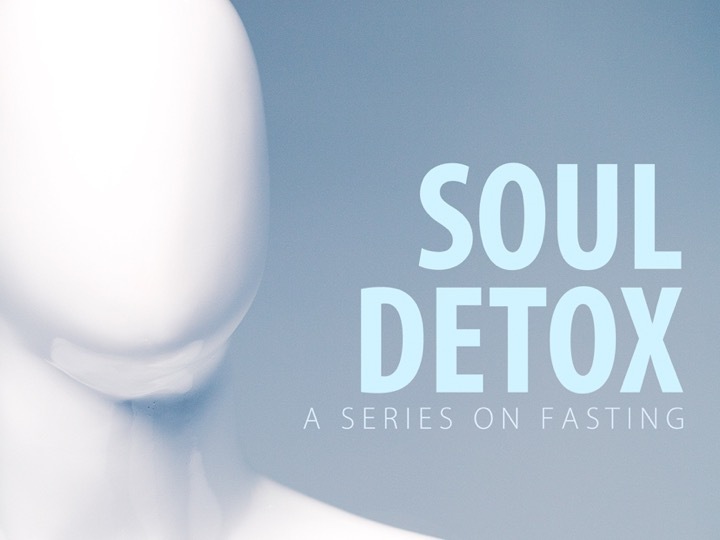 Pastor Tom starts a new series about fasting as we make our way through our forty day fast. 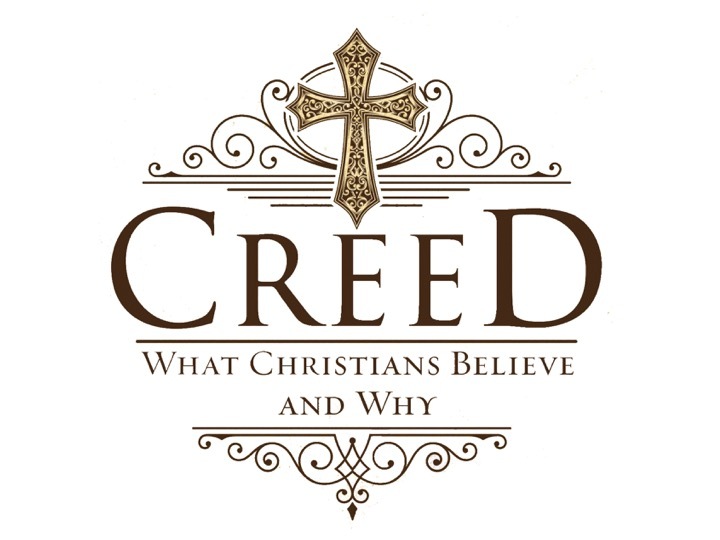 In this new series What Christians Believe and Why Pastor Tom takes us through the appostles creed verse by verse. 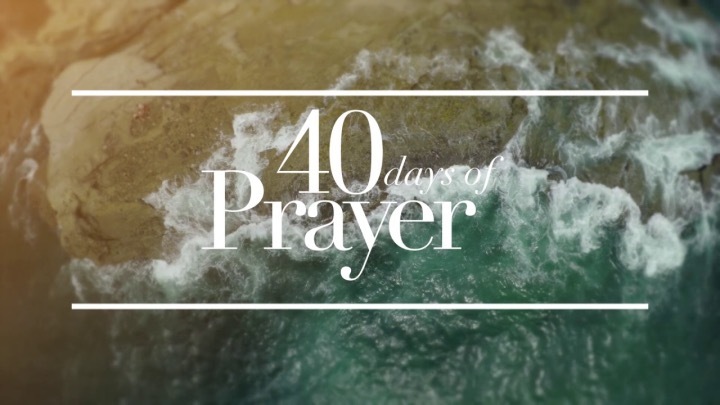 Pastor Tom talks about prayer, it's purpose and the weapons of our warfare. 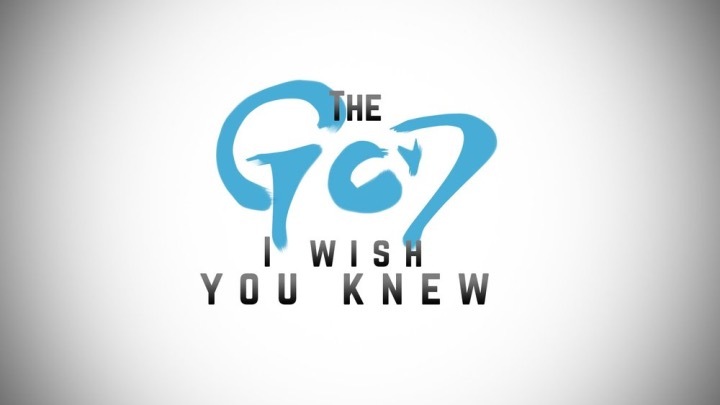 Pastor Anthony talks about knowing God the way Jesus does. 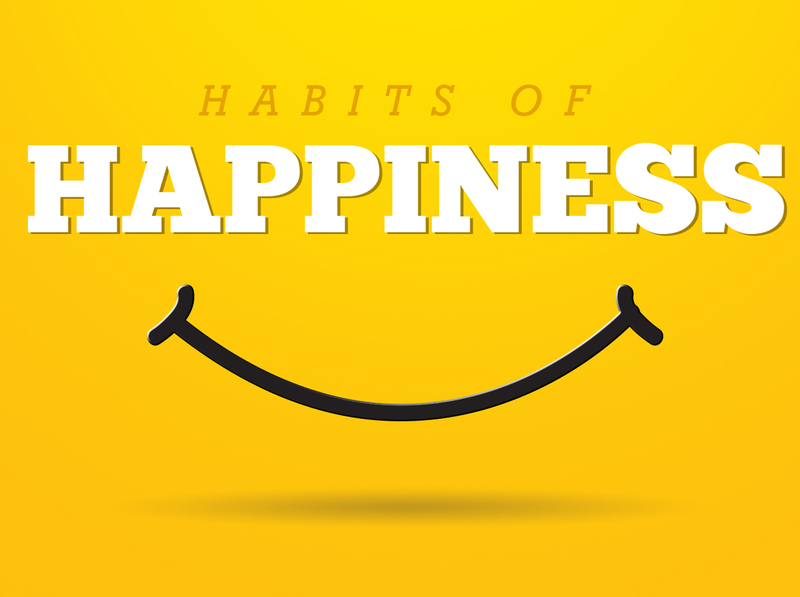 Pastor Anthony talks about having a thankful heart and to appreciate what we have. 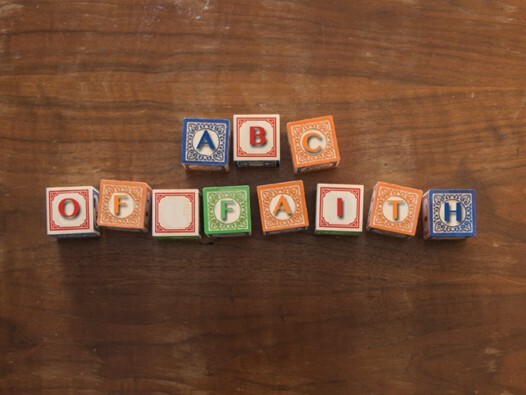 Pastor Tom talks about getting back to basics in the ABC's of Our Faith. 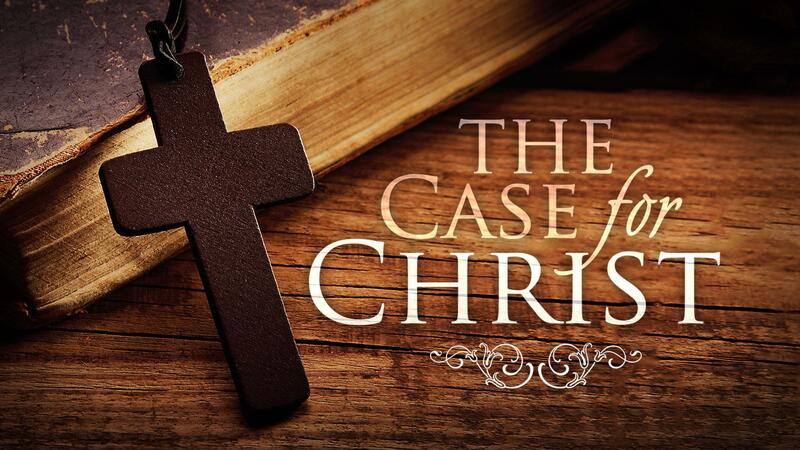 In this two week series Pastor Tom presents the evidence for the Case for Christ. 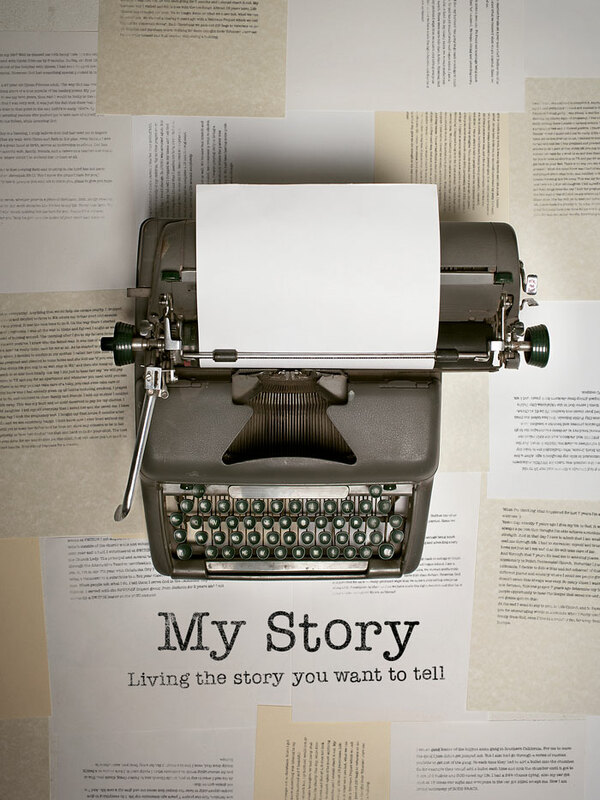 Pastor Tom begins a new series called My Story and how to prepare your testimony and share it with others. 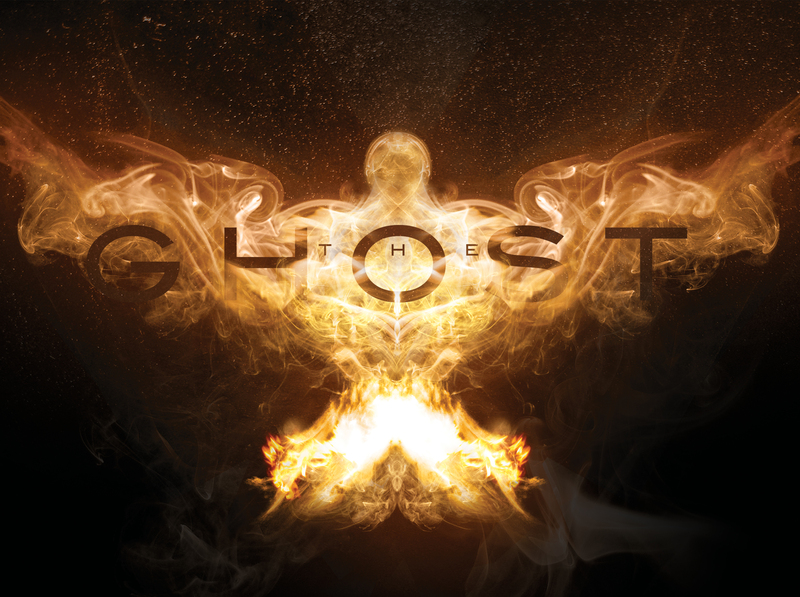 Pastor Tom begins a series on the Holy Ghost and the gifts we receive from him. 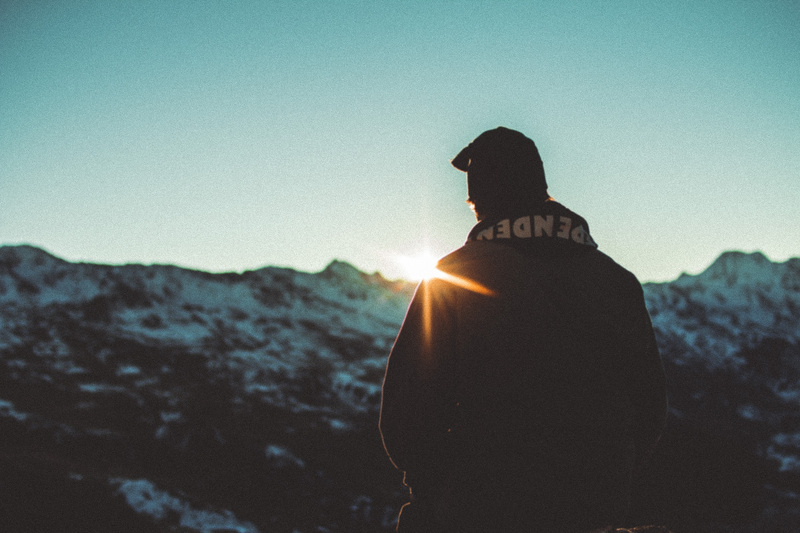 A five week study on the book of Philippians. 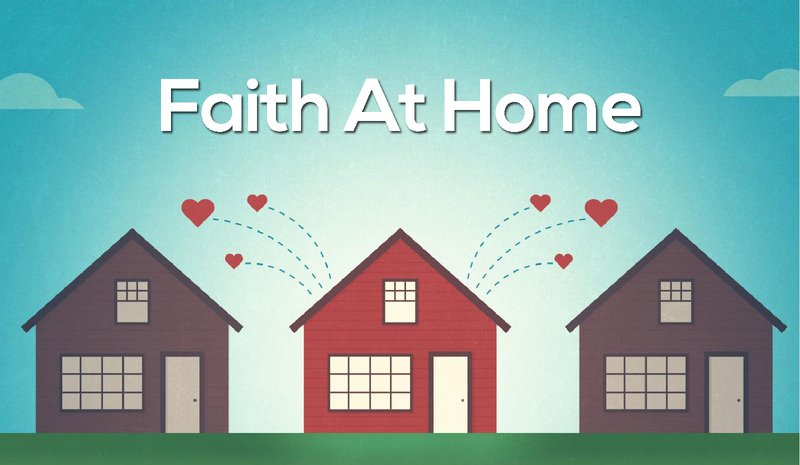 We want to help people live out their faith at home, work and wherever they go!